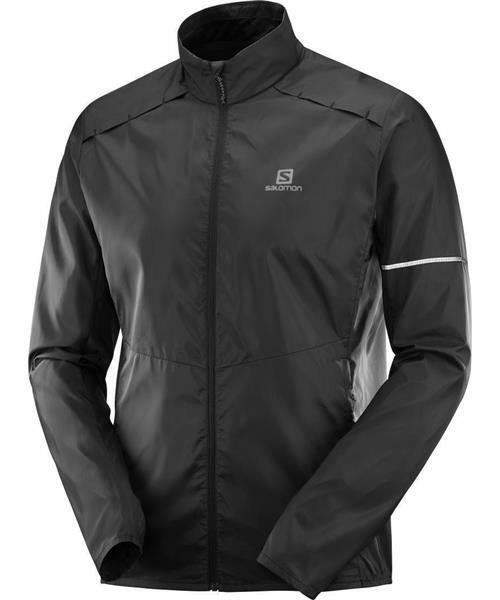 Perfect for transition seasons, the Agile Wind Jacket for men is great any outdoor activity. Minimal adjustments keep it light, and a longer back provides better coverage. Two zippered hand pockets for essentials. Wear it over a tee on cool days, or a midlayer when it's cold. Reflective details help keep you seen.